James Custom Homes former model still shows like one! 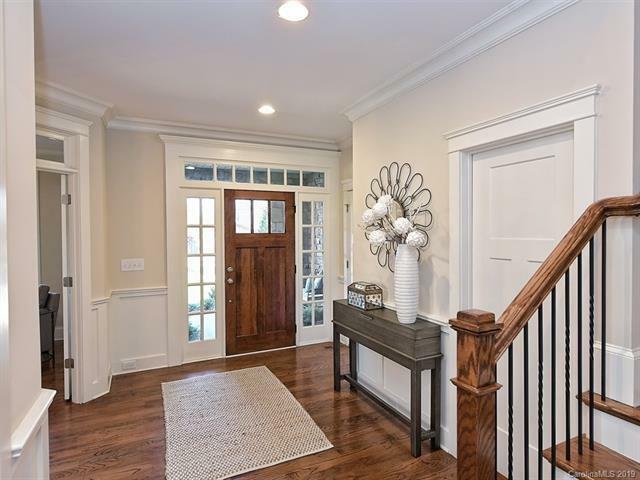 This fabulous, like-new SouthPark retreat has an open, cozy feel with beautiful appointments and finishes. 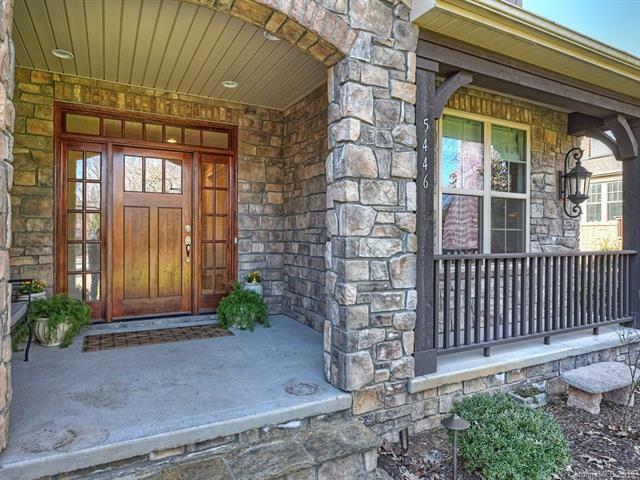 Starting with the long cobblestone driveway, to the welcoming covered front porch, you will immediately see it in the details. Wonderful office with big windows and French doors, dining room with built-in cabinets and serving area, open kitchen has oversized island with breakfast bar, Bosch appliances including 5-burner gas cooktop with stainless hood, bright breakfast room over looking newly landscaped back yard, new covered porch and extended flagstone patio. 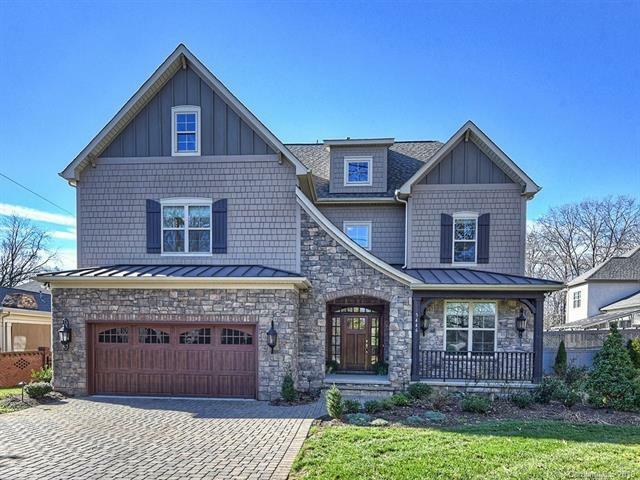 Master on the main with large spa shower, soaking tub and custom closet. Large secondary bedrooms, two laundry rooms, drop zone, loft with built-in bookcases, bonus room with wet bar and built-in fridge, PLUS a separate media room with surround sound. 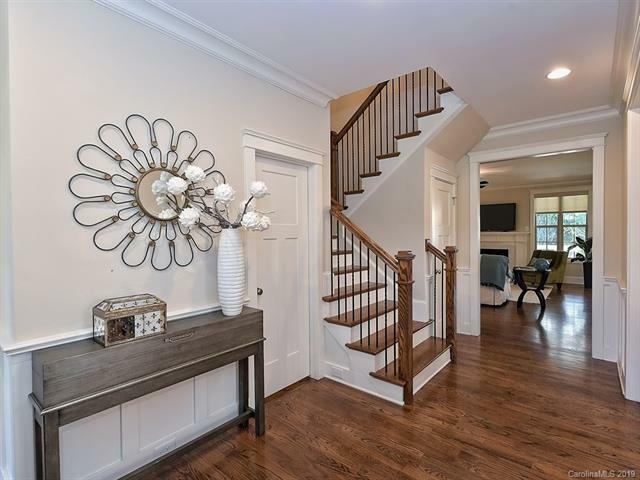 Fantastic location close to some of Charlotte's best shopping and restaurants.